Offering you a complete choice of products which include mist evaporator units, industrial ventilation plants, pneumatic conveying system, quick oxidation plant, rotary pointing machine and air louvers. Under precious guidance of our skilled professionals, we are engaged in manufacturing, trading and supplying an excellent range of Industrial Ventilation Plant. Appreciated for high capacity and robust construction, this ventilation plant range is developed from the finest quality components in line with the market norms under the direction of our experts. 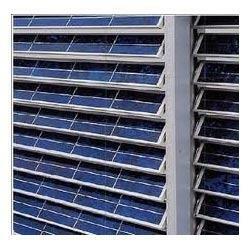 The offered ventilation plant is provided in diverse specifications as per the requirements of customers. 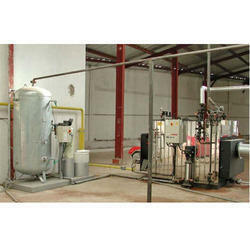 Offered ventilation plant is inspected in terms of quality before delivering in the market. 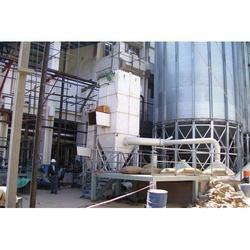 We are renowned as one of the most popular enterprises in this industry, offering a wide range of Pneumatic Conveying System. These conveying systems are tested on several quality parameters so as to deliver a flawless range. 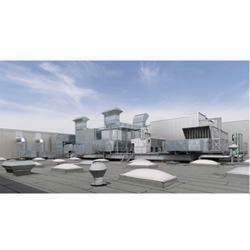 As well, these conveying systems are acknowledged among customers for their less maintenance. The offered conveying systems are developed from finest quality components & leading techniques in sync with the industrial norms. 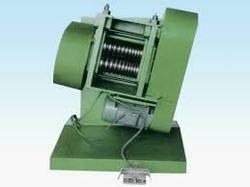 Our conveying systems are available at nominal price in a given time frame. We are remarkable entity, engaged in offering superior assortment of Rotary pointing machine. These systems are tested on several quality parameters so as to deliver a flawless range. As well, these systems are acknowledged among customers for their less maintenance. The offered systems are developed from finest quality components leading techniques in sync with the industrial norms. Our systems are available at nominal price in a given time frame.